The LG XBOOM AI ThinQ WK7 speaker uniquely features the Google Assistant to help get things done with just a voice. The collaboration between Google and LG thus lets the WK7 to control Google Assistant-compatible smart home devices along with LG home appliances that are compatible with LG ThinQ. 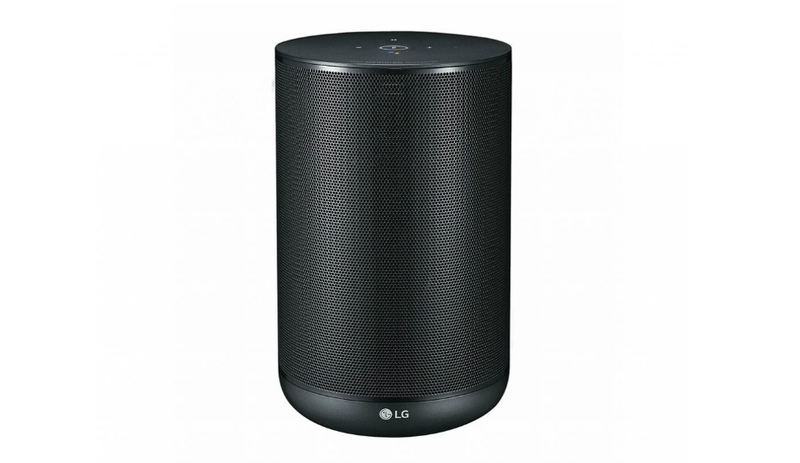 LG has expanded its XBOOM range of audio products with the addition of the XBOOM Go and XBOOM AI ThinQ speakers. The speakers are powered by Meridian Audio technology to deliver powerful sound in a festive environment and will start retailing for an asking price of Rs 10,990. Starting off with the most expensive one in the list, the LG XBOOM AI ThinQ WK7 speaker uniquely features the Google Assistant to help get things done with just a voice. LG collaborated with Google to integrate the Google Assistant directly into the product as a home hub, allowing the WK7 to control Google Assistant-compatible smart home devices along with LG home appliances compatible with LG ThinQ. Designed on a 135 x 210.7 x 135mm cylindrical form factor, the XBOOM WK7 will be able to play lossless stereo audio at up to 24-bit/96kHz quality. 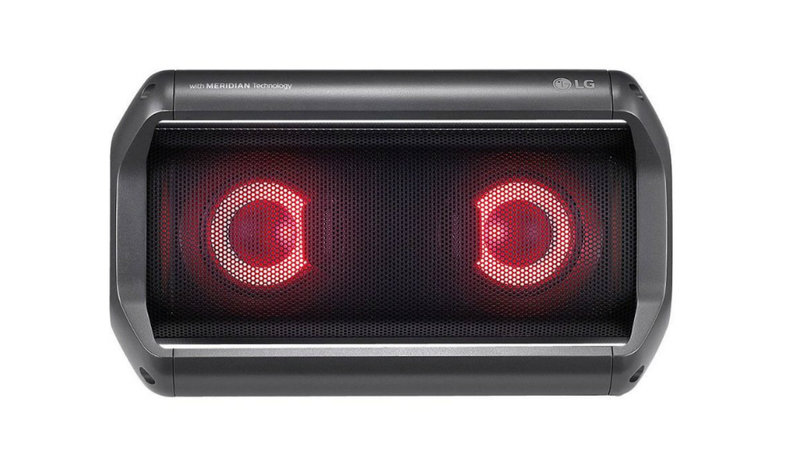 The AI ThinQ powered LG speaker will retail in India for an asking price of Rs 27,990. Next up, the XBOOM Go comprise of the XBOOM Go PK3, XBOOM Go PK5 and XBOOM Go PK7 models which offer powerful sound and party fun on a portable form factor. The XBOOM Go speakers are also the first of its kind wireless speakers to support Qualcomm’s aptX HD audio, thus offering compatibility to play lossless 24bit/576kbps hi-res streaming audio. 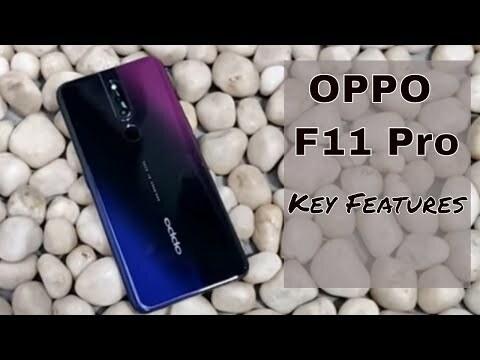 The speakers also feature multicolour mood lighting, Grab-N-Go and X-grip handle for ultimate portability, a long battery life and IPX5 resistance to the elements such as water, making them perfect for outdoor activities. The XBOOM Go range of Bluetooth speakers starts selling in India for a price of Rs 10,990 for the PK3. Users can also buy the XBOOM Go PK5 and XBOOM Go PK7 for Rs 14,990 and Rs 22,990 respectively.